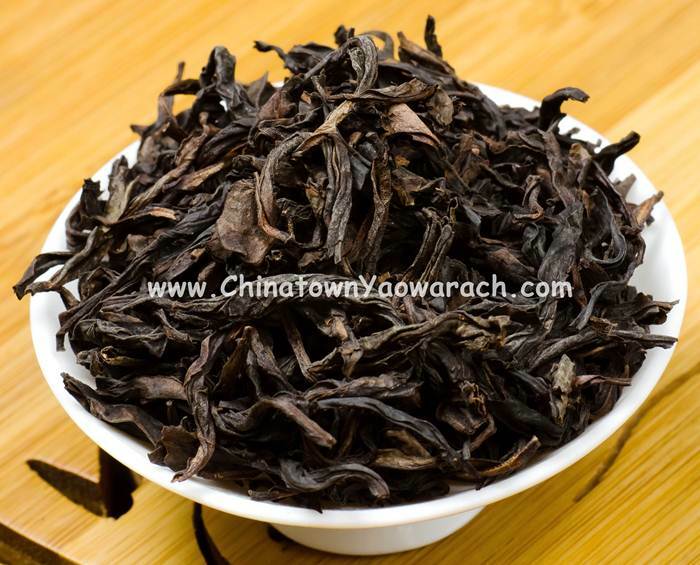 Dahongpao Tea has a naturally strong, thick twist. Red edged leaves are thick and bright. The golden tea liquid has an earthy refreshing rock tea taste. The rich aroma lingers even after 15 times of brewing.